Dollar And Bar Graph Metaphor PowerPoint Templates And PowerPoint Themes 1012-"Microsoft Powerpoint Templates and Background with dollar and bar graph"-Dollar And Bar Graph Metaphor PowerPoint Templates And PowerPoint Themes 1012-This PowerPoint template can be used for presentations relating to-"Dollar and bar graph, money, signs, finance, business, success" Drum up a fervour with our Dollar And Bar Graph Metaphor PowerPoint Templates And PowerPoint Themes 1012. You will come out on top. 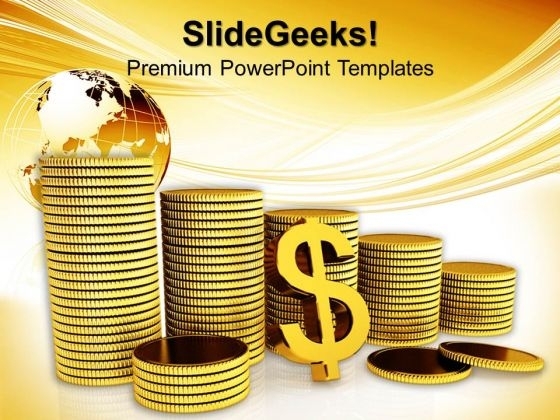 Join the fight with our Dollar And Bar Graph Metaphor PowerPoint Templates And PowerPoint Themes 1012. They will be advantageous for your cause.